We now have more information about the fatal crash of a self-driving Tesla Model X P100D electric vehicle in Mountain View, California last March, thanks to a preliminary accident report published by the US NTSB. Unfortunately, driver Walter Huang was killed in this crash. “As the vehicle approached the US-101/State Highway (SH-85) interchange, it was traveling in the second lane from the left, which was a high-occupancy-vehicle (HOV) lane for continued travel on US -101. 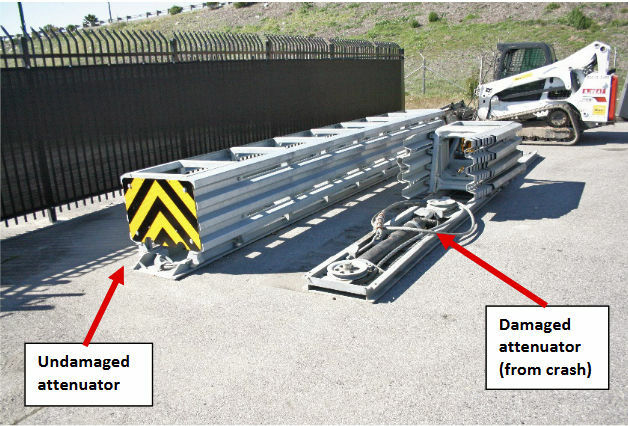 Note how the damaged crash attenuator presents a low-contrast obstacle while the intact attenuator presents a highly visible, high-contrast obstacle, as its design intends. I think it’s relatively easy for a human driver to see the damaged crash attenuator as a road hazard. I’m somewhat dubious that a visually trained neural network would make the same conclusion. I’ve personally driven this stretch of road in heavy traffic many times and I barely trust myself to drive it, much less the infant-stage technology designed into today’s self-driving cars. At 8 seconds prior to the crash, the Tesla was following a lead vehicle and was traveling at about 65 mph. The NTSB report makes no conclusions and the NTSB continues to investigate all aspects of the accident. The NTSB report is consistent with the details in my earlier article, so are there any new lessons so far, prior to any conclusions the NTSB will make? Here’s one: I think Tesla’s decision to call this self-driving feature “Autopilot” is very unfortunate. It implies that the car is perfectly capable of driving itself and this just is not true. Yet there’s proof that Mr. Huang strongly believed that the technology was reliable. He constantly took his hands off the wheel in heavy Silicon Valley traffic on Highway 85. The accident occurred at 9:27am, which is the tail end of rush hour—still plenty busy. 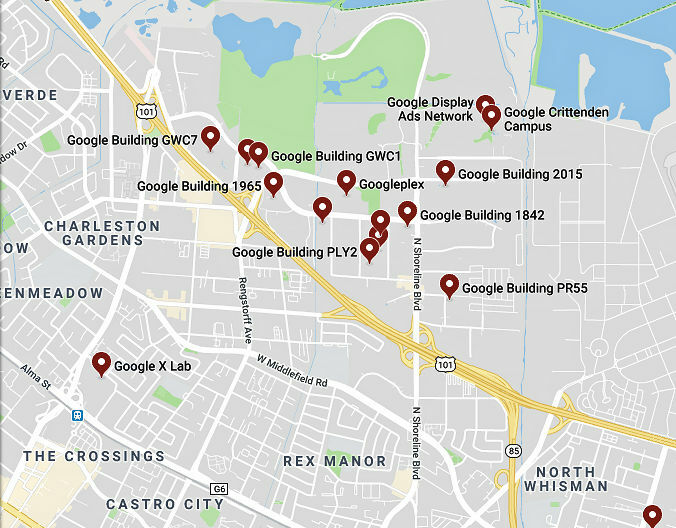 This is always a dangerous intersection—one to be treated with a lot of respect and caution. In addition, the Tesla Autopilot produced three warnings in 19 minutes. The car knew and announced that it didn’t feel capable of driving in this traffic. 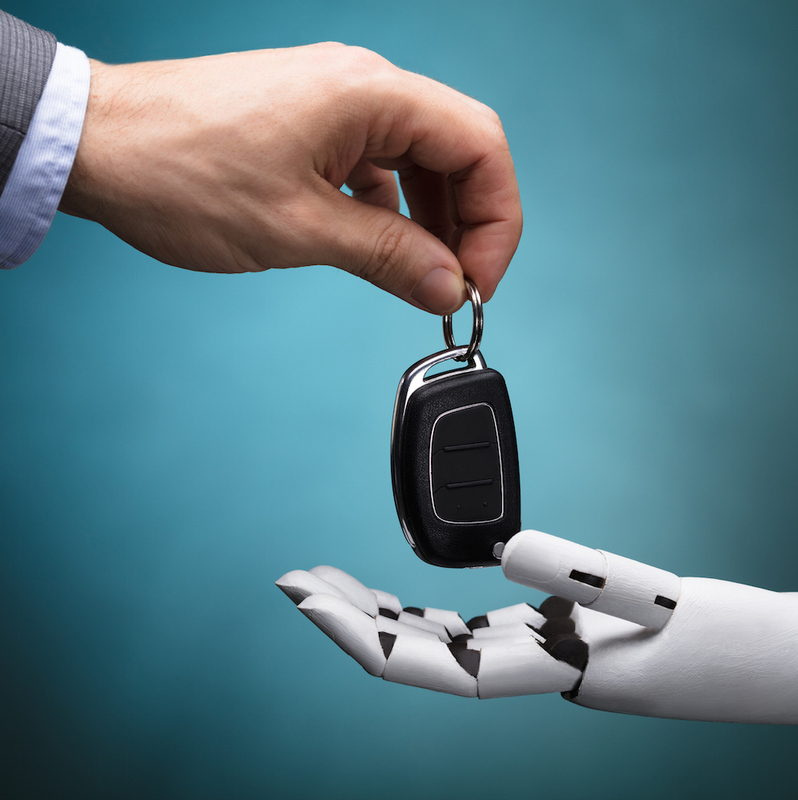 That tells me that we have yet to think through and solve the problem of car-to-human-driver handover—and that’s a big problem. Tesla’s Autopilot reportedly gives the driver at least two minutes of grace period between the time it asks for human driving help and the time it disengages the Autopilot. Mr. Huang’s repeated grabbing and releasing of the steering wheel suggests that it may be overly easy to spoof that two-minute period by holding the wheel for just a few seconds to reset the timeout. First, from the NTSB quote above, NO “alerts were made more than 15 minutes prior to the crash.” for the driver to place his hands on the wheel, so the driver was keeping the systems satisfied. This is confirmed by the NTSB quote above: During the 60 seconds prior to the crash, the driver’s hands were detected on the steering wheel on three separate occasions, for a total of 34 seconds; for the last 6 seconds prior to the crash, the vehicle did not detect the driver’s hands on the steering wheel. So this is not a hand-off problem, as the vehicle was in lane and following the car ahead normally right up to the last few seconds of the trip. The NTSB quote that follows “At 7 seconds prior to the crash, the Tesla began a left steering movement while following a lead vehicle. At 4 seconds prior to the crash, the Tesla was no longer following a lead vehicle.” is what is critical. Count One-Thousand-One, One-Thousand-Two, One-Thousand-Three, which is how long it took the car to veer out of the lane while the car did NOT provide any feed back to assume control. Count One-Thousand-One, One-Thousand-Two, One-Thousand-Three, One-Thousand-Four, which is how long it took the car to speed up right into the barrier and kill the driver without alerting the driver. This was a Tesla system error, they are at fault for producing an active control product, rather than a passive product that requires the driver to actually drive, while watching for events like lane departure or getting too close and providing warnings. Who wants to use/trust a technology that will kill you if distracted for 7 seconds?